The right wing, anti-Europe and pro-Brexit UKIP is publicly supporting British foreign secretary Boris Johnson in the general election by not standing against him. The United Kingdom Independence Party decided not to put forward a candidate in the seat of Uxbridge and South Ruislip in an effort to boost Johnson’s campaign to retain his seat in Parliament and presumably the post of Foreign Secretary. Johnson, who led the “Leave” campaign in last year’s referendum on British membership of the European Union, currently holds a clear majority of 10,695 voters for the Conservative party in his electoral district. 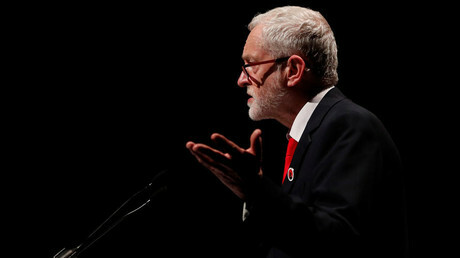 UKIP’s decision to withdraw its candidate is likely to further boost Johnson’s lead even further, as the nationalist party finished third in the 2015 general elections. UKIP’s leader Paul Nuttall said his party would not target constituencies where a committed pro-Brexit candidate is expected to win. UKIP has already decided against running in Kettering, where Philip Hollobone MP, famous for his staunch pro-Brexit views, is going to run on the Tory ticket. Hollobone welcomed UKIP’s decision not to carve up the pro-Brexit front, London’s Evening Standard newspaper reports. 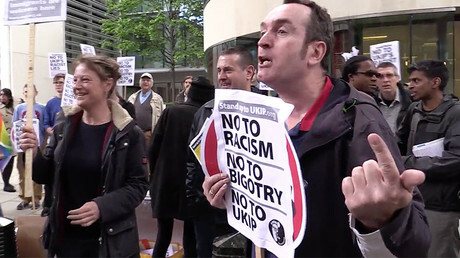 However, other parties were highly critical over the new-found alliance between the Conservatives and UKIP. Similarly, a Liberal Democratic Party spokesperson blasted the move, stating that “Boris Johnson is now the UKIP candidate in Uxbridge. “Only Theresa May and her Conservative team will provide the strong and stable leadership needed to take us through Brexit and beyond. 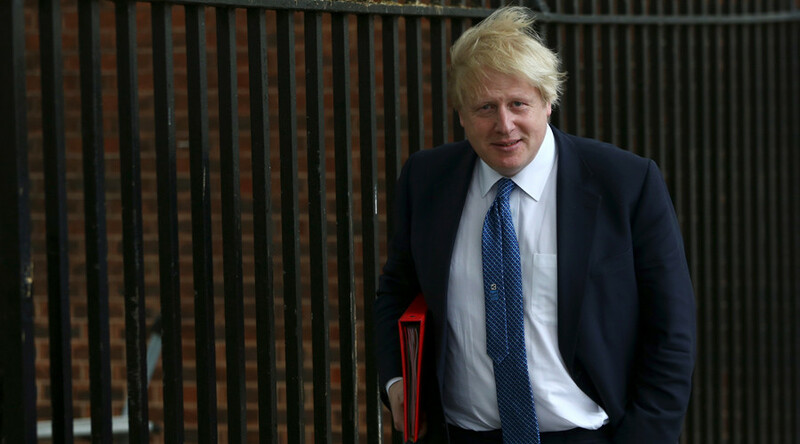 All major oppositional parties, Labour, the Greens and the Lib Dems, are expected to field candidates to compete against Boris Johnson, who currently spearheads the UK’s talks with the EU on the process of the withdrawal of British membership.